Few days back it was noticed that one of the iPhone hackers had found the hidden Panorama feature in the iPhone using the iOS 5 operating system, and as he had said, a little tweak in the file system could activate the option. To enable the panorama mode in the iPhone, you need to follow the following few steps, which would include the backing up of the iPhone information, and then playing with the internal file system and tweaking a setting. First, you need to download a backup, the file of which would be played by iBackupBot, which does the job of editing the file which is backed up and through that. Download a backup of the iPhone through the iTunes, by connecting the iPhone and then in the iTunes you would see the backup option on the iPhone page. Now find the backup file, and load it through the iBackupBot software. It would open the file system and display the files that were backed up. Save the file and then restore the backup directly through iBackupBot. 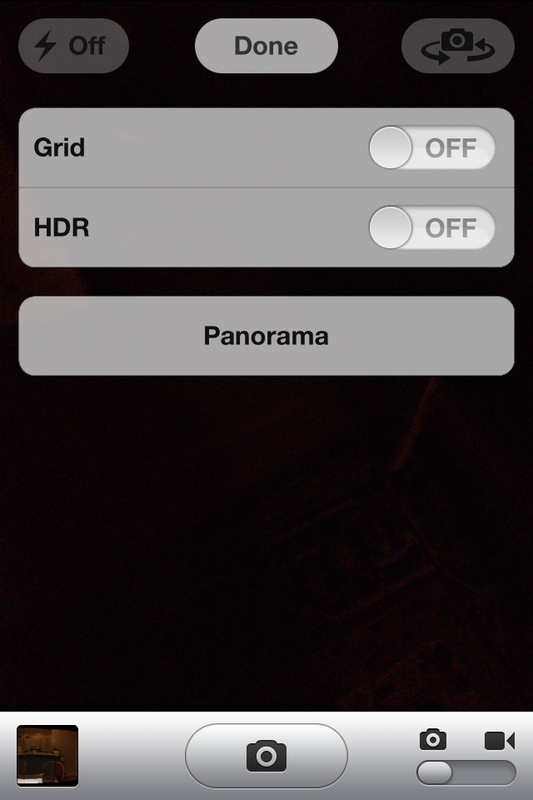 Once the restore is done, you can open the Camera app in the iPhone and in that, you would see the Panorama option in the settings which can be used and click the panorama pictures, where its easy to do the same. 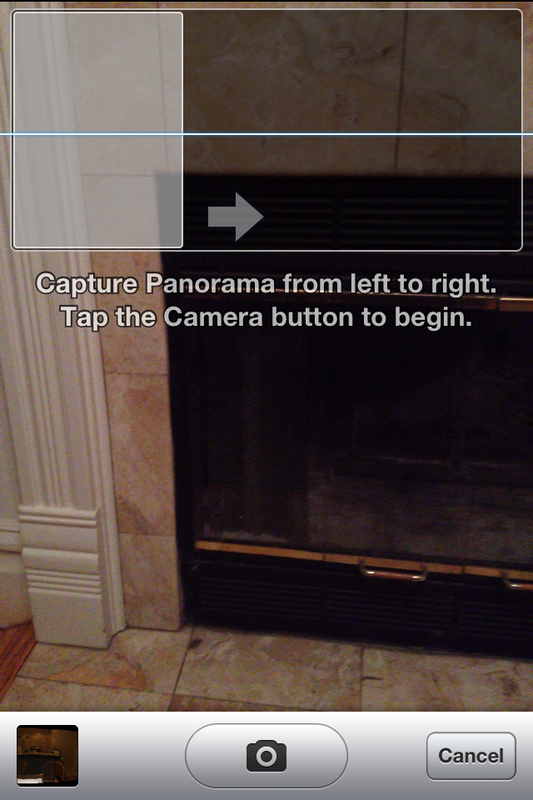 You need to just hit the capture button and rotate the iPhone slowly in the direction as shown on the screen.